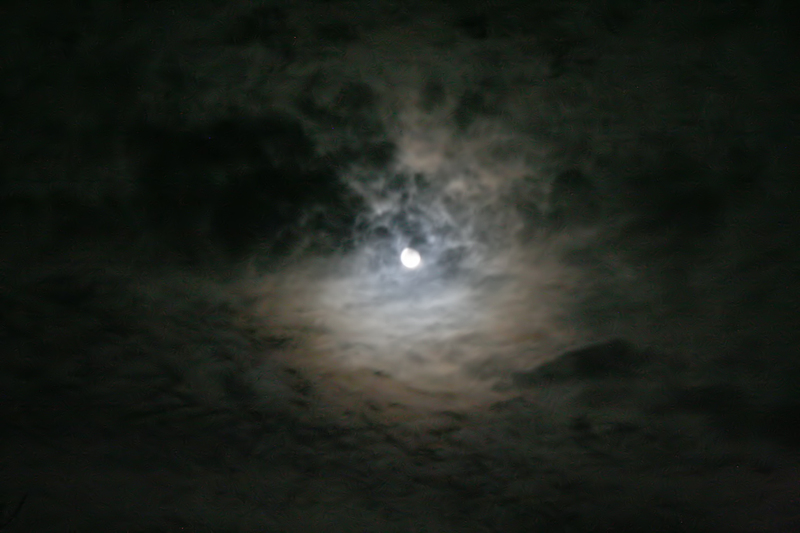 But the Moon looked atmospheric through the clouds.. 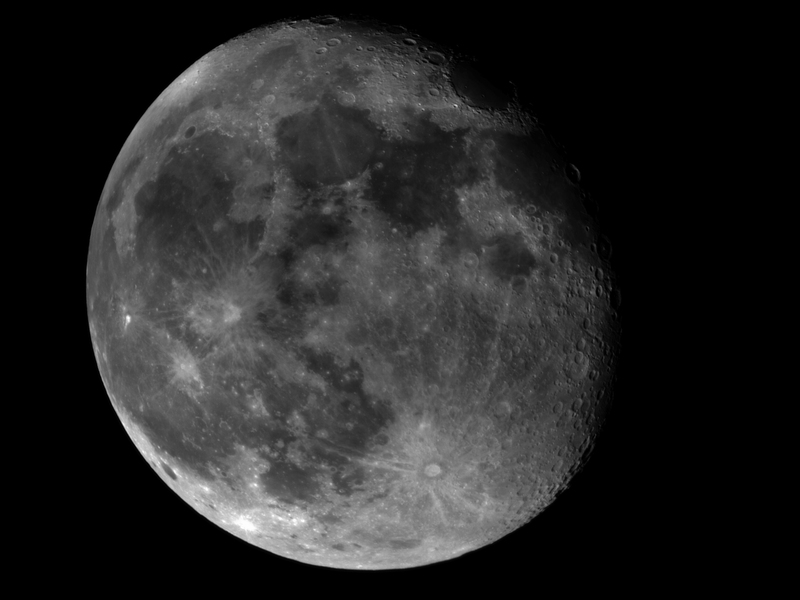 This was first light for the Altair Astro 60 ED and the ZWO ASI120MM. It worked a treat, the Moon just fitting nicely on the chip. This is the red channel, 60/500 frames. 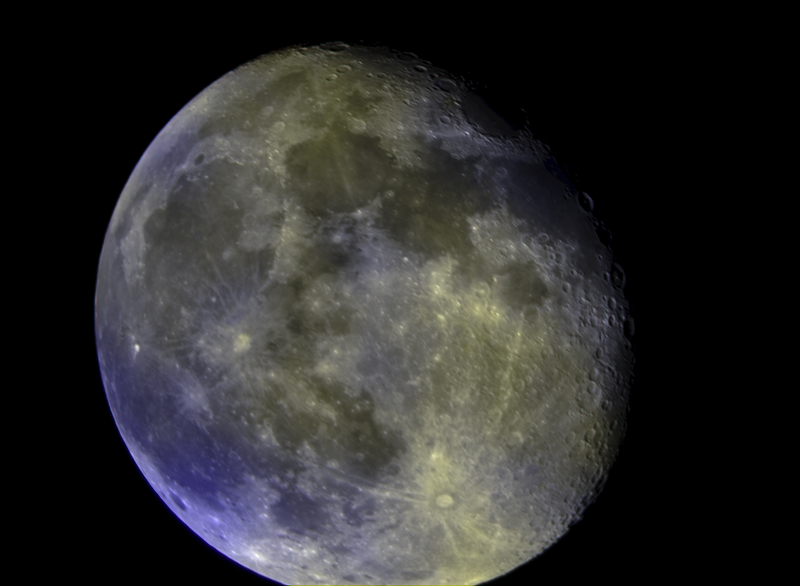 And I just had to have a go at the RGB, even though the colours were distorted by the clouds. But what the heck, Luna looks groovy! Last edited by smerral on Sun Feb 04, 2018 10:33 am, edited 1 time in total.